When it comes to books, I have two main areas of affection. My first love is cookbooks, of course. But, my newest infatuation is homesteading books which I suppose may also fall under the categories of self-sufficiency and pioneering. I've truly moved away from reading food blogs and spend most of my time on lifestyle blogs which feature back-to-basics ways of living such as gardening, preserving, and raising chickens. Raising backyard chickens is quite in vogue now. Currently, I own and will be reviewing four of the books in this series: Growing Vegetables and Herbs, Home Harvesting, Keeping Honey Bees, and Raising Chickens. Each book begins with basic information on the subject. Growing Vegetables and Herbs transitions naturally into Home Harvesting with the first book showing you how to plan and maintain your garden. Home Harvesting shows you how to take those fruits and vegetables that grew in your garden and preserve them through canning, curing, pickling, and dehydrating. The end of Home Harvesting contains about a dozen pages of recipes. As we are currently raising about a dozen chicks, I am interested in any tips that I can find on raising chickens. Raising Chickens contains information on different breeds and types of chickens and offers expert advice on feeding, breeding, incubating, keeping and culling, and preventing diseases. 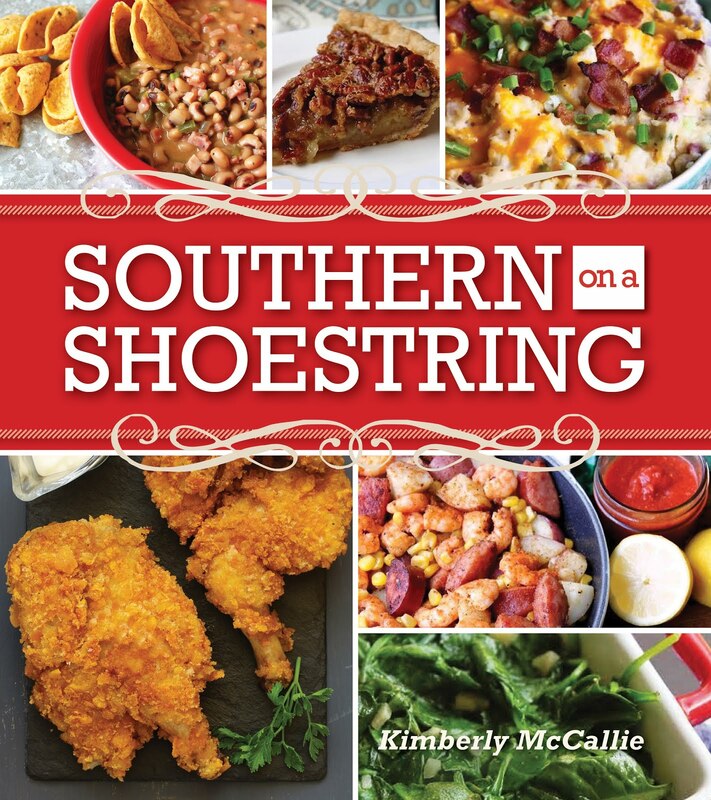 Since last year's chicken raising venture was a bust for us last year, I'm hoping that we'll have more success this year and will use this book as one of our guides. While we have not ventured into the realm of beekeeping, I'm fascinated by the idea of it. Keeping Honey Bees is the first book that I've added to my collection on the subject. The book begins with the history of beekeeping and explains the hierarchy of bees. It also describes the equipment needed to start and maintain your hives, the process by which hives and pollination work, and, finally, the finale of harvesting and storing your honey. 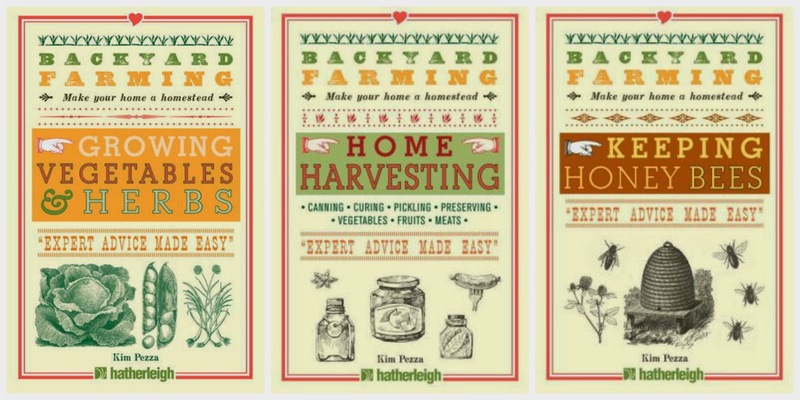 If you're like me and are just beginning to dip your toe into the pond of homesteading and self-sufficiency, then this series of books is a great starting point to begin your reference library. The fact that each subject is published separately makes it perfect to select the area that is of the most interest to you. 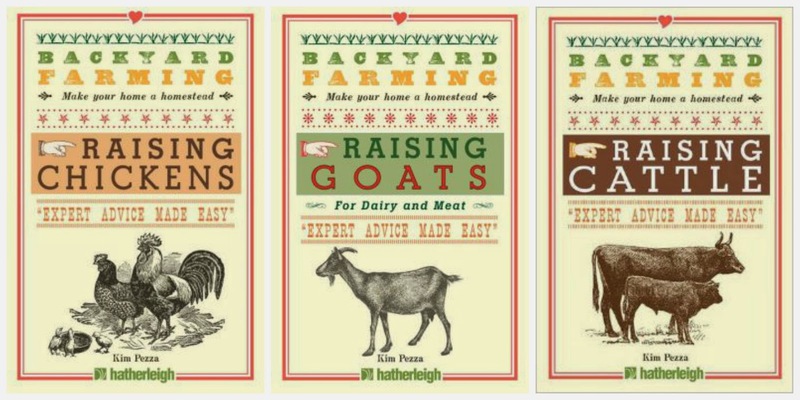 I do plan to acquire the whole series because you just never know when a garlic-eating goat will show up on your front porch and need a home. Disclaimer: The publisher provided me with review copies; however, the opinion expressed here is my own.